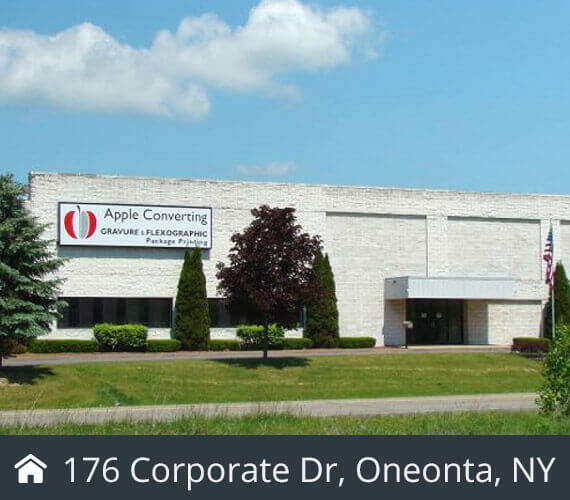 Flexible Packaging Manufacturer | Oneonta, NY | Apple Converting Inc.
Apple Converting is an environmentally conscious company specializing in the design and manufacturing of high quality flexible packaging products. Our range of products includes pouches, transdermal backing and liners, forming webs, lidding, wrappers, twist film, blister foil, overwraps, retort packaging and more. We pride ourselves as being one of the few converters who can accommodate unusual packaging requests as well as successfully utilizing water-based inks for gravure printing. Utilizing our technical team and their years of experience in the flexible packaging industry is a core asset for apple and our customers. 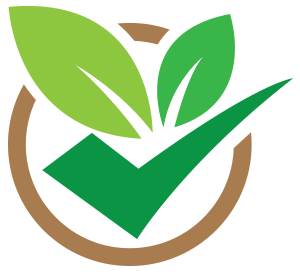 All of our packaging products are converted in the United States serving the: Pharmaceutical, Medical Device, Confectionery, Food and Industrial markets. 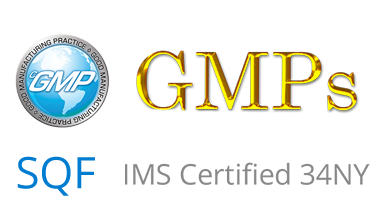 We are also an approved vendor for various Pharmaceutical and Medical Device manufacturers. For directions to our location please click the link below. Being "Green" is nothing new at Apple Converting. It has been and continues to be part of our corporate culture. We also pride ourselves as being one of the few converters to successfully use water-based inks for gravure printing, especially for food and confectionery packaging.